Get sensationally soft lips with the rich care of NIVEA Original Care Lip Balm.Enriched with Shea Butter and Panthenol, it effectively protects your lips from drying out for a 12 hour period. 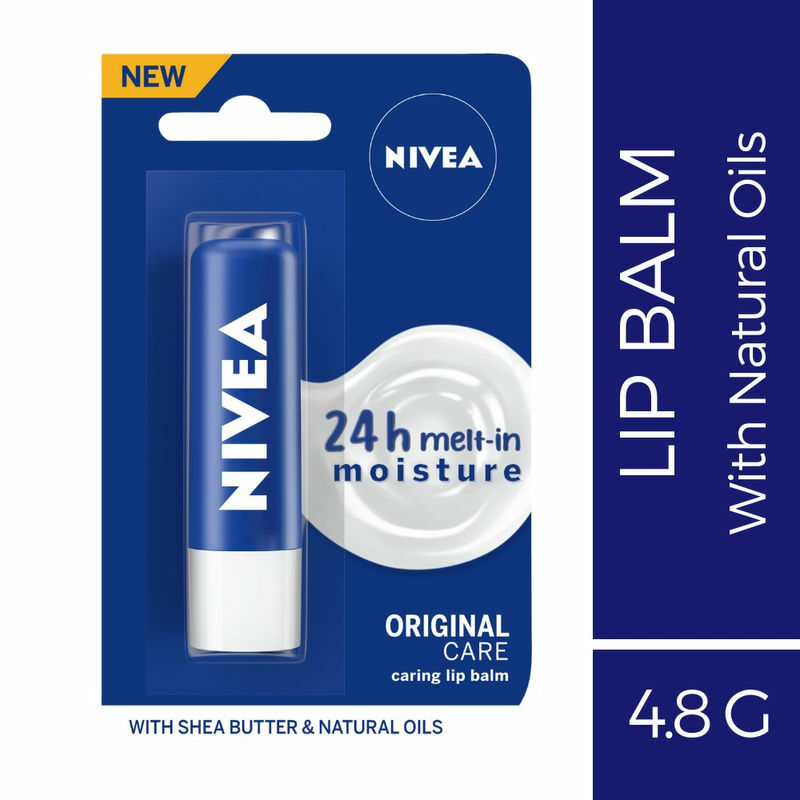 It leaves you leaving you with soft and smooth lips. Explore the entire range of Lip Balm available on Nykaa. 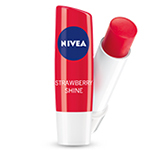 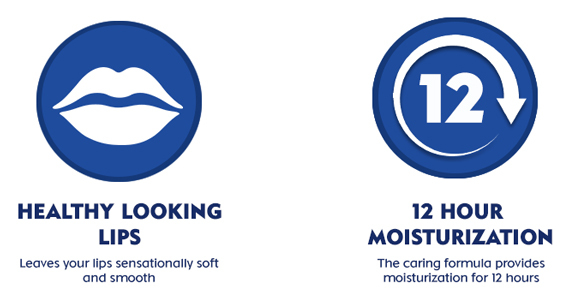 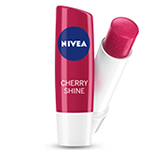 Shop more Nivea products here.You can browse through the complete world of Nivea Lip Balm .